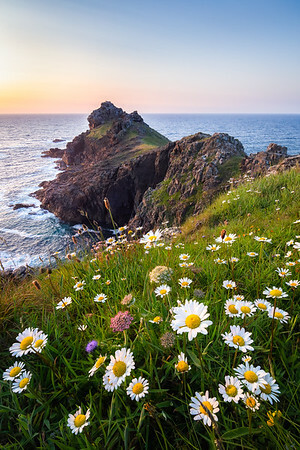 A beautiful spring evening at Sunny Corner. 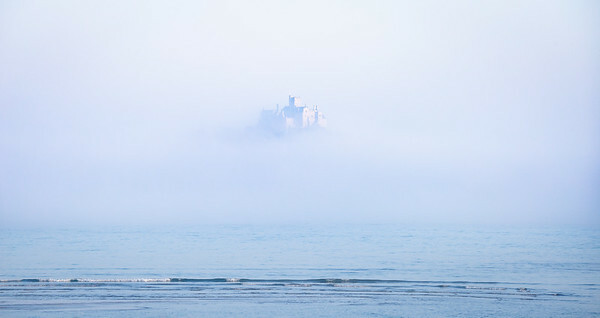 A band of sea fog made it appear as though the castle of St Michael's Mount was floating in the clouds. Some incredible conditions led to one of the most magical evenings. 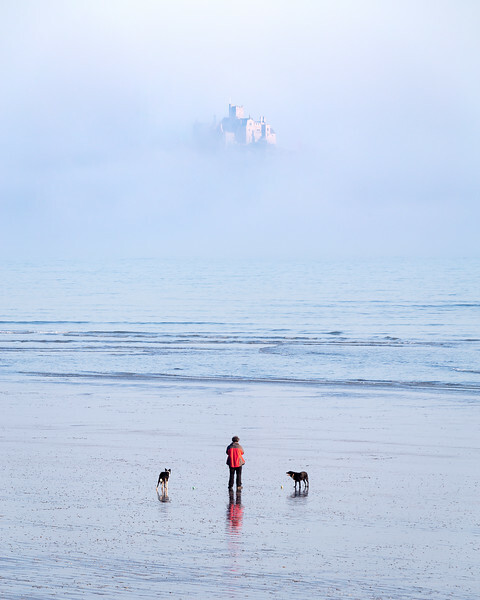 It's exceptionally rare to see Penzance in conditions such as these. 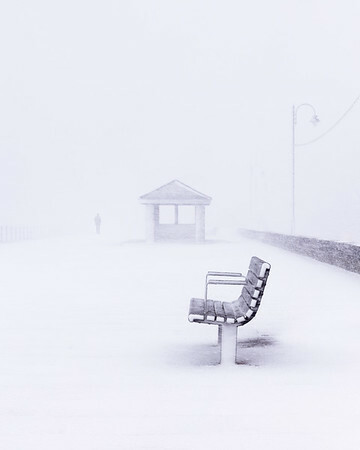 There was an enormous amount of snow on the Promenade on the 28th of February 2018. 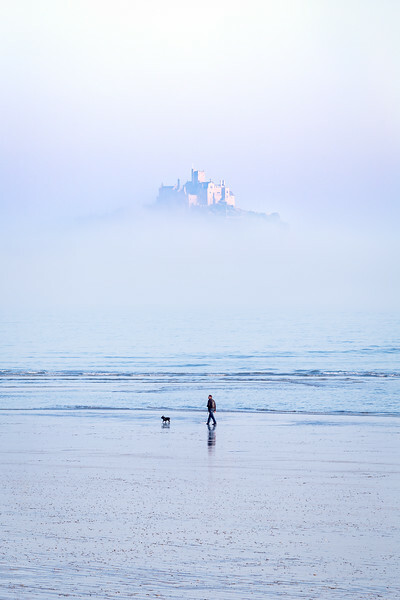 I chose a location that is instantly recognisable to anyone that is familiar with Penzance, and worked on a minimalist composition that shows the severe conditions whilst excluding distractions. 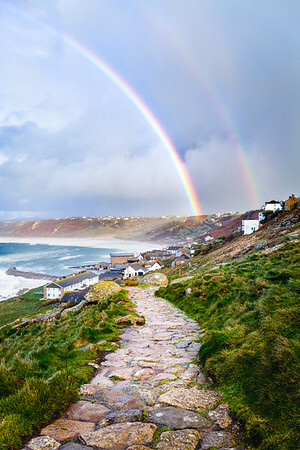 It was 'Milky Way season' in the Northern hemisphere when I took this. It can be pretty rare for the moon phase and weather conditions to be perfect, but they were for a short time on this summer night. I spent as long as I could watching the Milky Way move across the sky in order for it to align with the Mount. 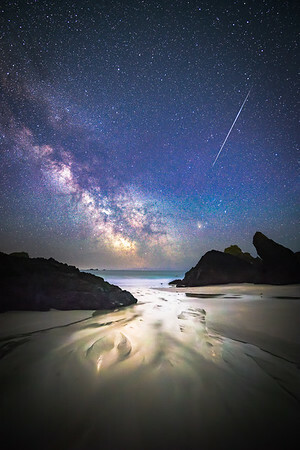 Luckily I managed to capture this image just before the clouds rolled in and obscured the stars. 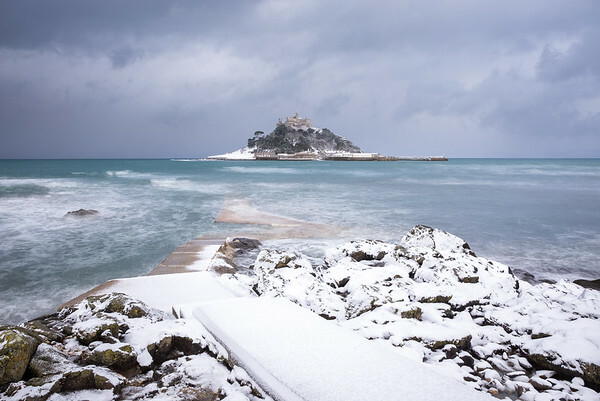 An extremely rare image of St Michael's Mount in the snow on 28/02/2018. 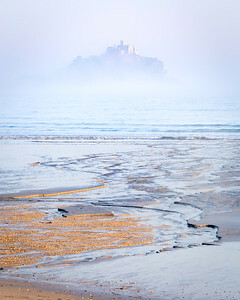 I really wanted to show the amount of snow that had settled on the Mount and Marazion, so I included lots of foreground. 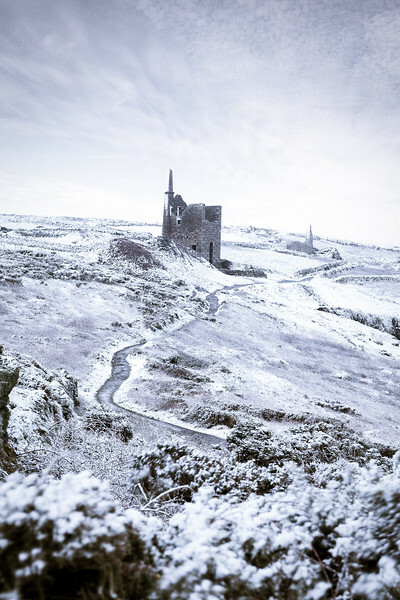 This image was taken when the snow momentarily stopped, which provided clarity and detail that wasn't there when the snow was falling. It's a spectacle that I never thought I would see, a moment in history. 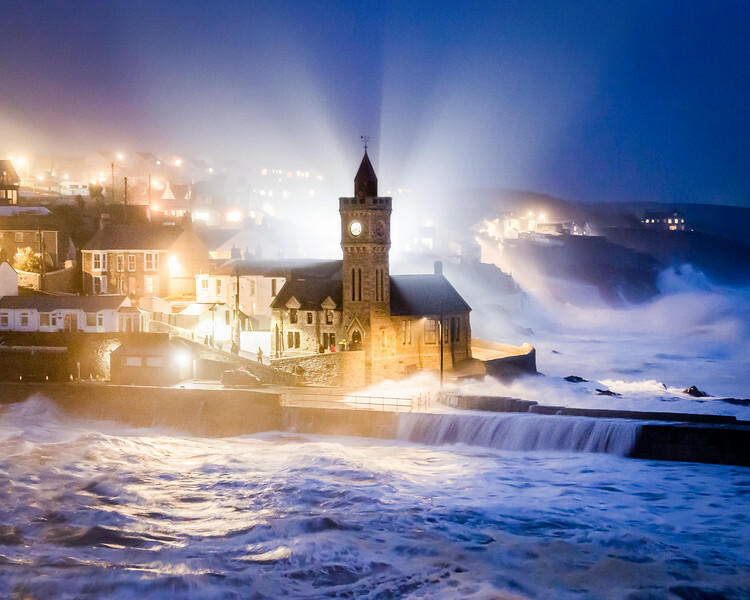 A cars headlights illuminating the clocktower in the midst of storm Callum. 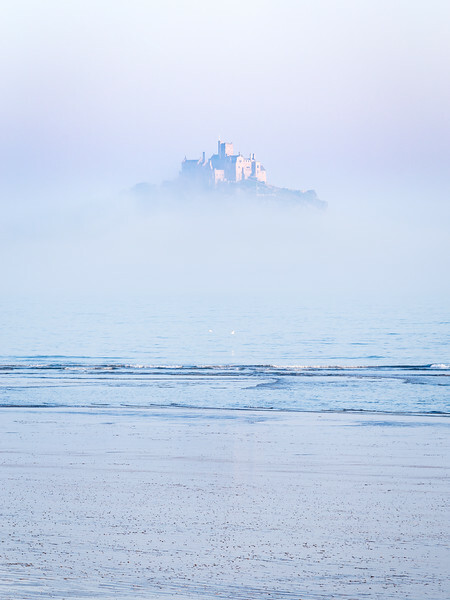 The sea spray in the air gave the image a softness, resulting in a slightly painterly effect. 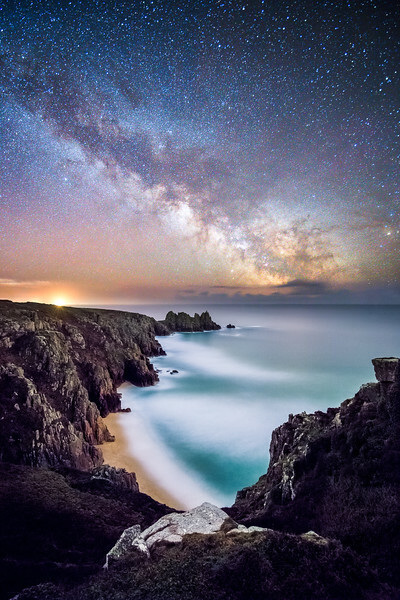 I'm pleased to finally release my image of Pedn Vounder under the Milky Way. It's a shot that I have been planning for a long time, and it has finally come together. I haven't seen any Milky Way shots from this location before, I think mine might be the first, or at least the first shared publicly. If you do know of any, let me know as I would love to see them! 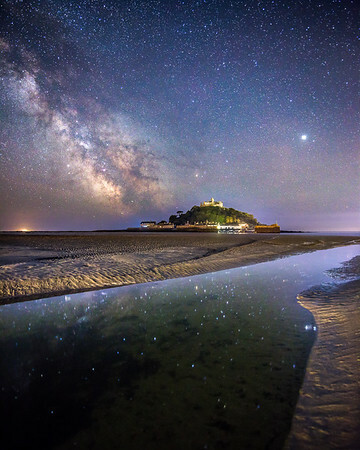 St Michael's Mount under the Milky Way. 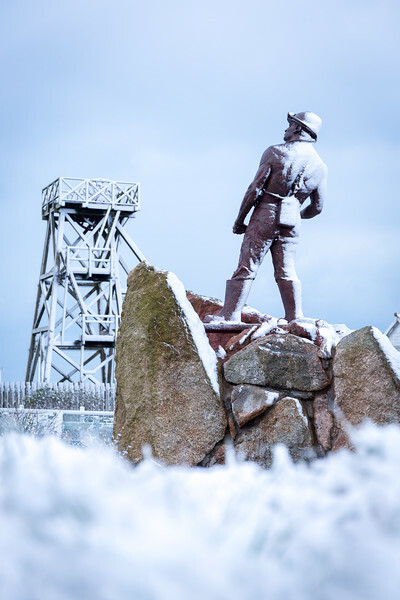 For me the snow emphasises the hard work and tough conditions that the tin miners must have endured. 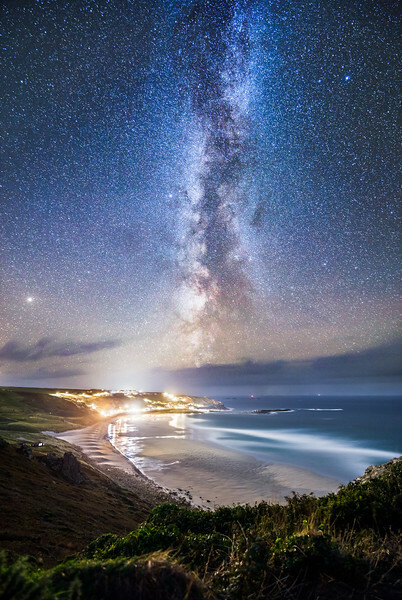 The beautiful fishing harbour town of Porthleven under the Milky Way. Taken in the early hours of 19/04/2018, just a day before their 10th annual food & music festival. 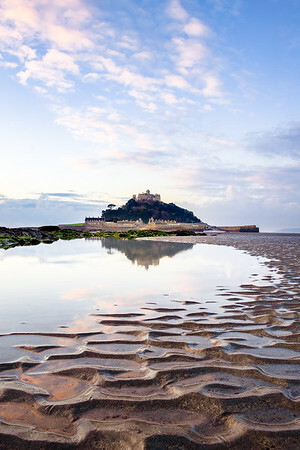 A beautiful morning at St Michael's Mount. 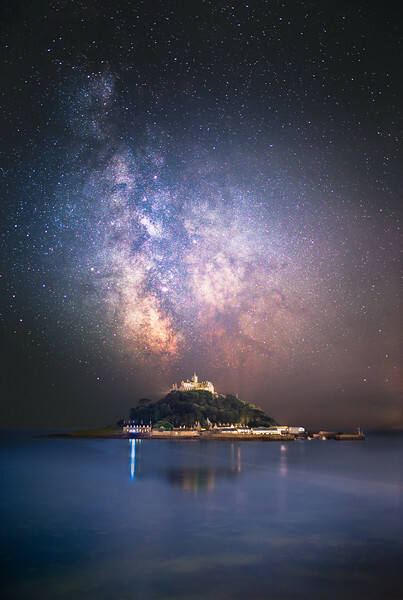 The Milky Way and its reflection with St Michael's Mount. 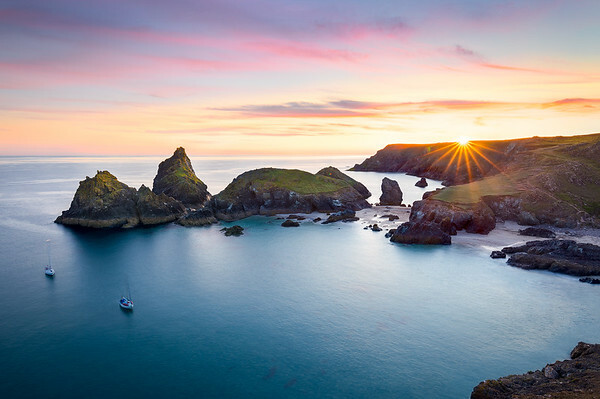 This is one I took last summer at Kynance Cove, this place is a real Cornish treasure. 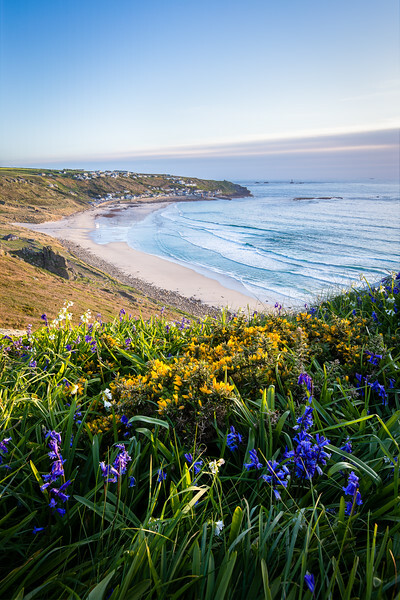 It's mid winter back in Cornwall now, so hopefully this reminds the Cornish that it will get lovely once again.